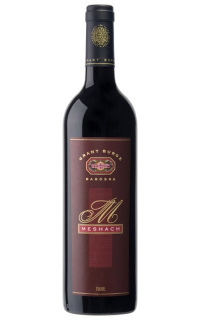 The expansive and sensuous Torbreck RunRig Shiraz is a leading contemporary expression of the traditional Barossa style. Named after a forest in Scotland, Torbreck also nods to the Celts with the name RunRig, referring to a system of land distribution. 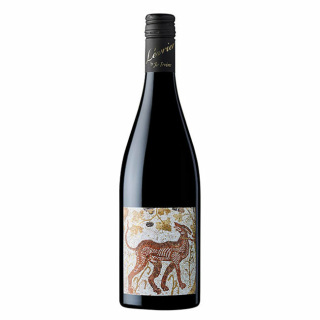 Clarendon Hills Syrah holds its place at the front of the contemporary ultra-fine wine movement. Combining an outstanding vineyard, meticulous winemaking and personal expression, the resulting wine is extraordinary. THIS IS THE BEST PRICE YOU'LL FIND ANYWHERE!!! Domaine A has a proven record of critical acclaim in company with the great wine estates of the world. 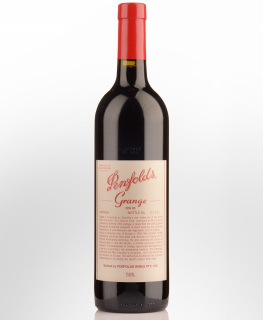 It is recognised in the elite echelon of Australian wine and enjoys a strong following among collectors. 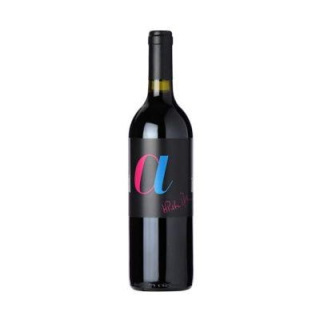 Domaine A Petit ‘a’ is an assemblage of classic Bordeaux varieties including Cabernet Sauvignon, Merlot, Cabernet Franc and Petit Verdot. The premier 2008 release of Petit ‘a’ is proving to be a vintage of tremendous quality and consistency. Petit ‘a’ is crafted in small batches employing traditional techniques including open vat fermentation, regular racking and hand plunging. It is matured in seasoned French oak barriques for 2 years and rested in the cellar for a further year or more until ready for release. Grant Burge's Icon Wines are crafted from aged vineyards, most of which are more than 90 years old. Our winemaking team selects the most premium fruit from exceptional vintages and applies acute focus to every bottle produced. 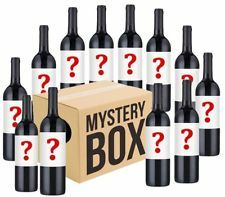 These are some of the world’s finest wines and will reward the drinker who displays patience with careful cellaring. As with all good things, stock is limited, so don't miss out on your favourite wine while it's available. You’ll either know Golden Ball or you won’t, because they’re one of those cult makers that fly under the radar, unless you’ve heard of them by word of mouth. 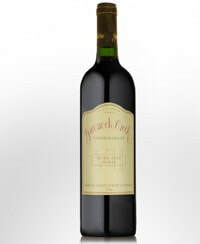 Cabernet is one of their mainstays, rocketing them to such lauded status. This is essentially First Growth Bordeaux down under. Structured, cellar-worthy, food-friendly and immensely complex. Decant and enjoy with someone you want to impress. Established in 1978, Greenock Creek is a tiny 'boutique' Barossa winery with a production level of only 2500 cases per year, owned by Michael and Annabel Waugh. Greenock Creek's old dryland, low-yielding vineyards produce wines of unusual depth of flavour and character. It is a low-profile winery of 'cult-status' which commands international respect. Gary Farr is one of the most iconic winemakers in Victoria, or indeed, the country. He was responsible for taking Bannockburn in Geelong to the startling heights it reached as one of the benchmark producers of Burgundian varieties in the country. His own label, By Farr, is quit simply one of Australia's finest producers. The Tout Pres is the top of the line Pinot Noir from the Farr family. 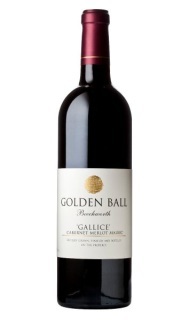 The vines that produce this single-site wine are planted on the leanest volcanic soil on the Farr Geelong property. At a staggering vine density of almost 15000 vines per acre, these vines produce singularly powerful fruit and one of the country's most age-worthy Pinot Noirs. Fermented as 100% whole bunches and sent to 100% new oak, many consider this one of the few Australian Pinot Noirs that can stand its own next to some of the great producers of Burgundy. Olinda Cellars, with over 20 years experience of wine sourcing and brokering often procure amazing parcels or rare and vintage wine. click on each item to purchase. You must be 18 years of age or over to order any wine from this site. All sales or conveyances of any liquor offered on this site are performed by licensed independent wineries or liquor merchants who under no circumstances sell or deliver to persons under 18 years of age. Wines will be delivered by Australia Post “eParcel” System. Goods must be signed for on delivery by a person 18 years of age or over. Should no-one be available at the Shipping address able to fulfill this requirement the wine will be taken back to the nearest post office and made available for a pick-up. A notification of this will be left in your letterbox. Once again pickup must be made by a person of 18 years of age or over.